A very simple and elegant pair of earrings. 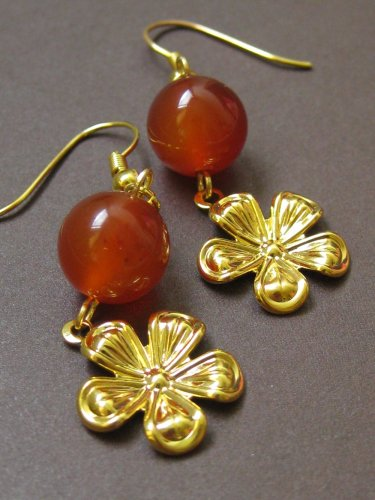 They are made of natural orange color Carnelian gemstone with gold-plated flower-shaped pendants. Very unique and the perfect everyday earrings . Earrings measure approximately 2 inches from the top of the ear wires. Please contact me if you have any question. 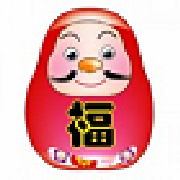 Thank you for stopping by and happy shopping.